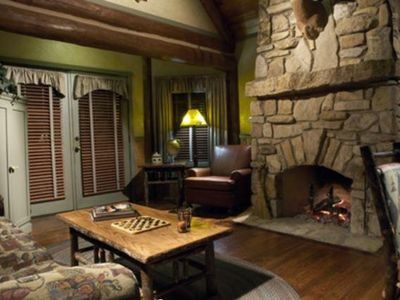 Visiting The Falls Village is like coming home to family. 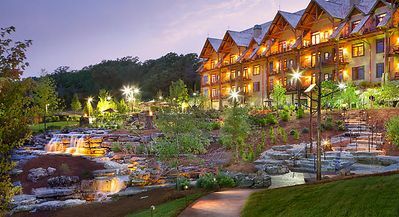 In fact, the resort is designed with families in mind, from the outdoor picnic area to the kid's playground. 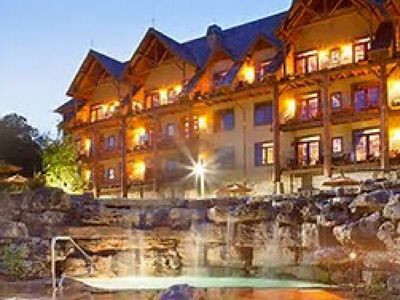 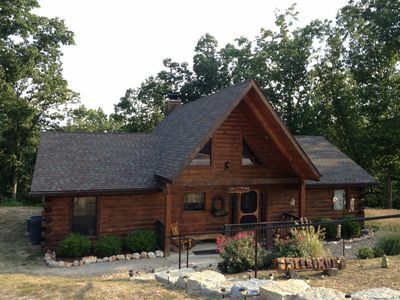 The resort is nestled in 22 acres of wooded splendor amid the hills and valleys of the Missouri Ozarks. 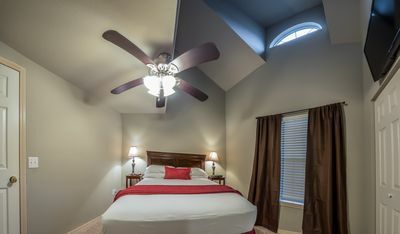 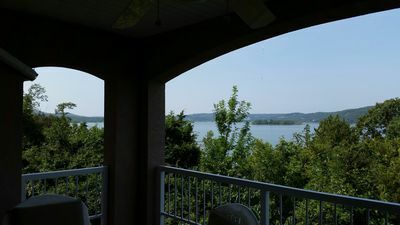 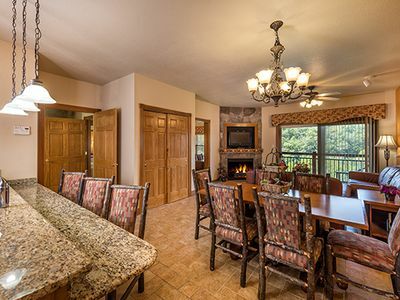 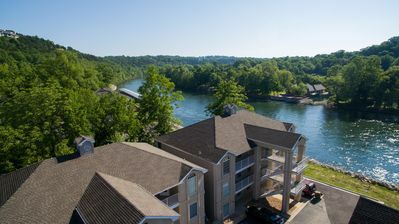 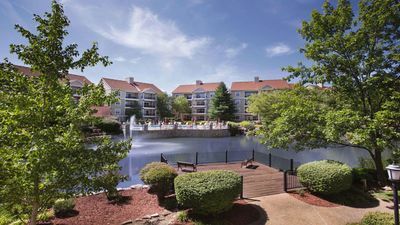 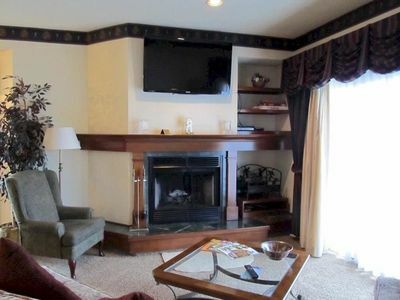 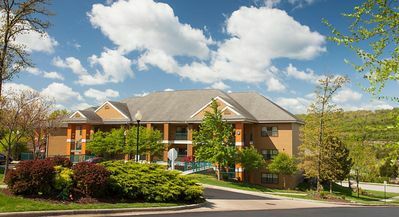 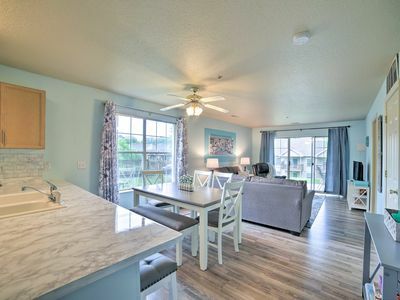 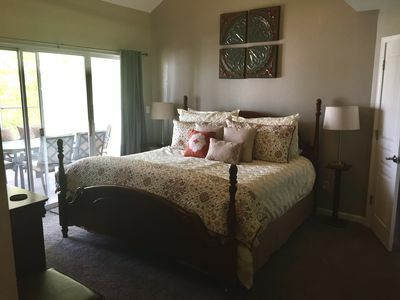 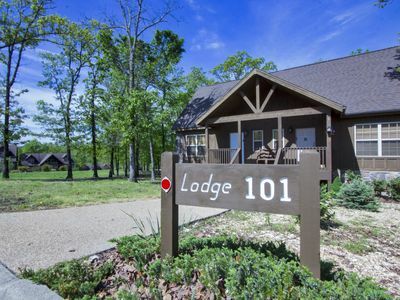 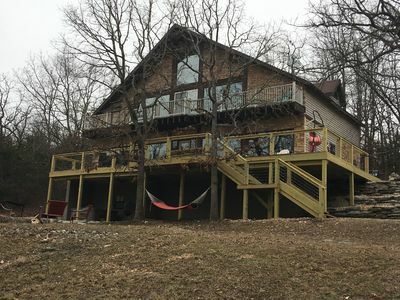 Larger 1 bedroom suite with all the comforts of a home features a full kitchen and bath; master bedroom, separate living and dining area, washer/dryer, whirlpool bath, and balcony or porches to relax and enjoy the natural Ozark landscape. 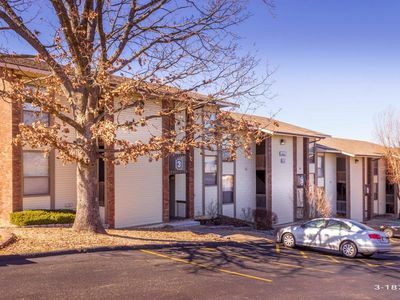 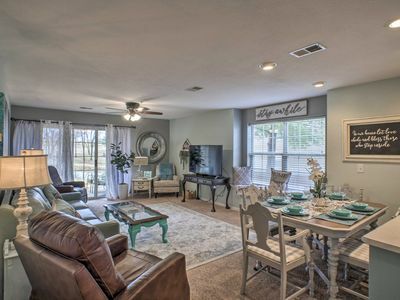 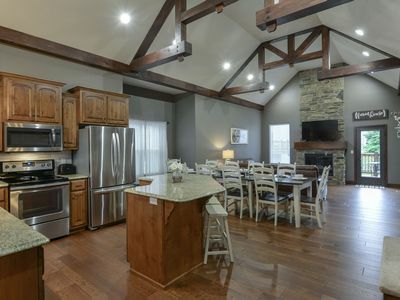 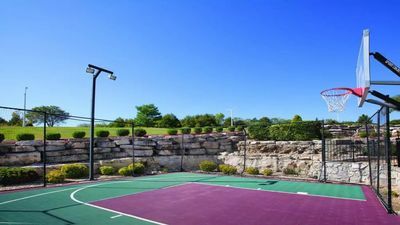 Cute Condo with Amazing Vaulted Ceilings, near "The Strip" & Table Rock Lake!